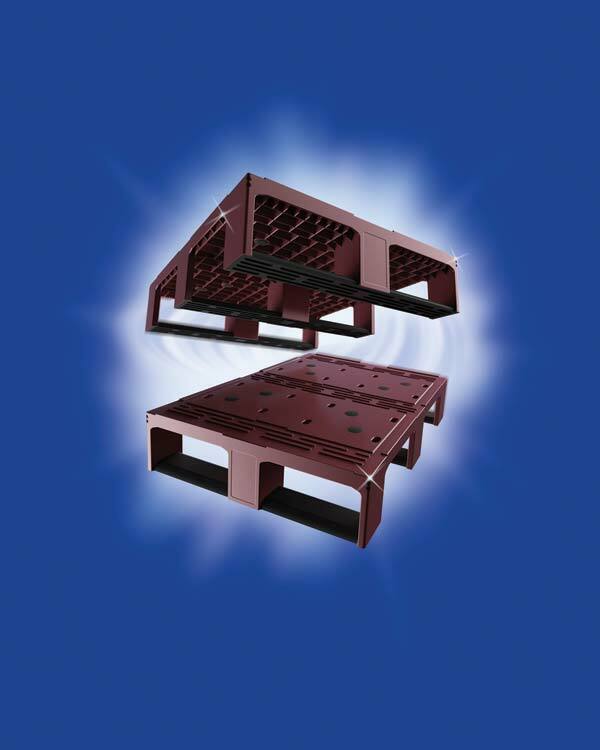 Craemer has reacted to the demands made by the logistics industry for an alternative to the wooden ‘Dusseldorfer’ pallet and has developed a load carrier which offers higher levels of sustainability, functionality and longevity; whilst at the same time, enables universal usage across the entire supply chain, with an innovative half pallet concept. Craemer ECOmax is the new first plastic half-pallet logistics that can provide an alternative solution to the old style wooden ‘Dusseldorfer’ type of pallet that does not always meet hygienic, durability or high professional standards as required in the pallet exchange pools. This revolutionary load carrier Craemer ECOmax combines several advantages, which together offer sustainability for pallet logistics through the whole distribution loop. 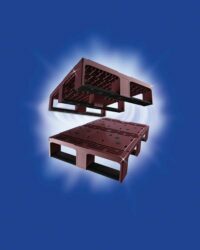 This first half-pallet offered by Craemer is designed for universal use in the entire supply chain from the manufacturer via the distributor to the retailer. 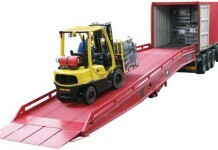 It ensures reliable and safe use with all conveying and materials handling equipment. Craemer ECOmax is the first half-pallet designed to provide for the highest functionality and durability to support long service life in the distribution network. The high handling capacity of the range is achieved through the additional strengthening of the runner material to provide for consistency in use with both roller and chain conveyor systems. The enlargement of the entry width to 573 mm provides optimal conditions for handling the pallets with industrial trucks. With dimensions of just 800 mm x 600 mm x 160 mm, the ECOmax features non-slip stoppers which act on the top and under- side of the deck to ensure safety in transportation by fork-lift truck. In addition, the patented interlocking ‘Lego structure’ facilitates the safe stacking of empty pallets. In an age of diminishing raw materials and the demand to reduce CO2 output in Europe by 30 percent, the need has grown for an alternative that offers greater durability and functionality than the wooden half pallet that has been used up until now. More sustainability and added value in the supply chain are the central themes. In so doing, Craemer is breaking new ground in production, e.g. through the careful use of resources and the controlled use of recyclable materials that can be fed back into the cycle. It is also investing in the research and development of new materials and production techniques, and is collaborating with clients and business associates to find new solutions. For intra-logistics processes, by integrating ECOmax with Palcontrol this can provide for a self-contained and sustainable approach to managing the flows of goods related to half pallets logistics. 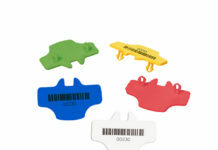 The management, control and traceability of pallet movements by means of RFID technology ensure reliable data management. Palcontrol can be easily integrated into existing customer-based systems.